CNC machines are Computer Numerically Controlled machines. Instructions are input into the machine by the use of a computer. These instructions tell the machine what operations to perform. CNC machines are able to perform these tasks with very little or no human assistance. 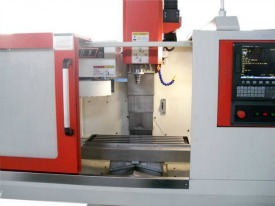 CNC machines are used extensively in the toolmaking industry. CNC lathes, mills, grinders and EDMs (Electrical Discharge Machines) are used to fabricate very detailed tooling components such as pins, punches, dies and molds. 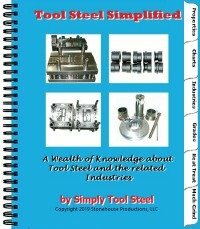 These tools are produced from tool and high-speed steel for use in other industries such as plastic molding, vinyl extrusion, stamping, ceramic and powder metal compaction, forging and roll forming.